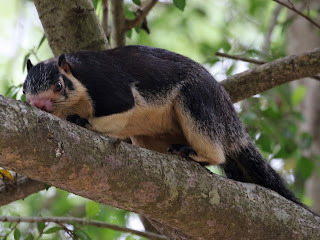 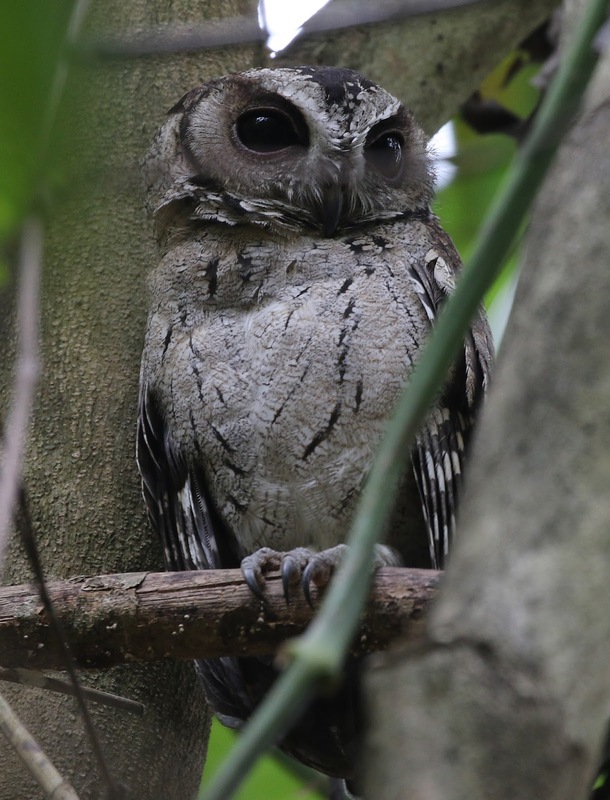 Moving on to Udawalawe we started off by looking at a nice Indian Scops-Owl in the hotel garden. 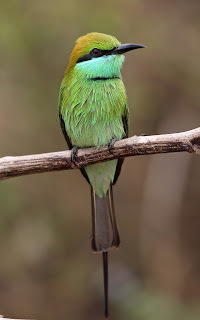 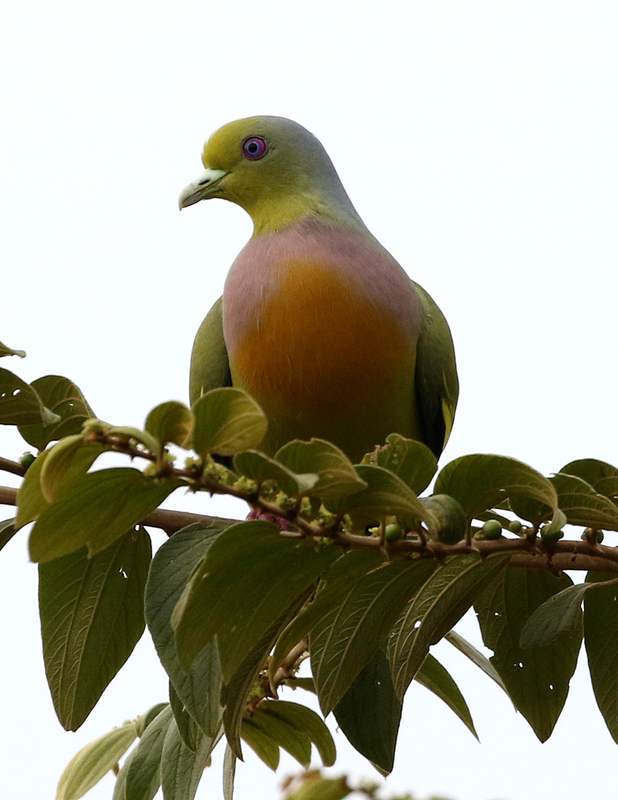 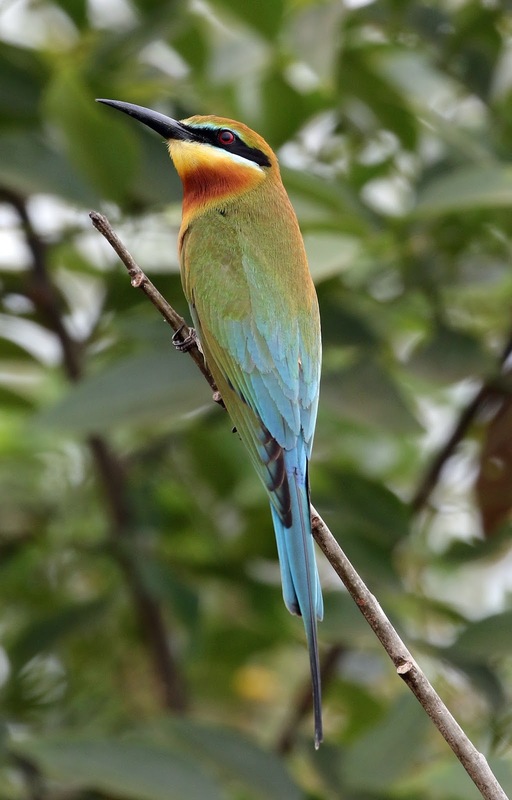 Our afternoon safari produced a wealth of goodies including very close looks at both Blue-tailed Bee-eater and Green Bee-eater. 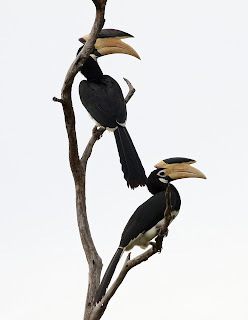 A pair of huge Malabar Pied Hornbills showed well perched in a dead tree. 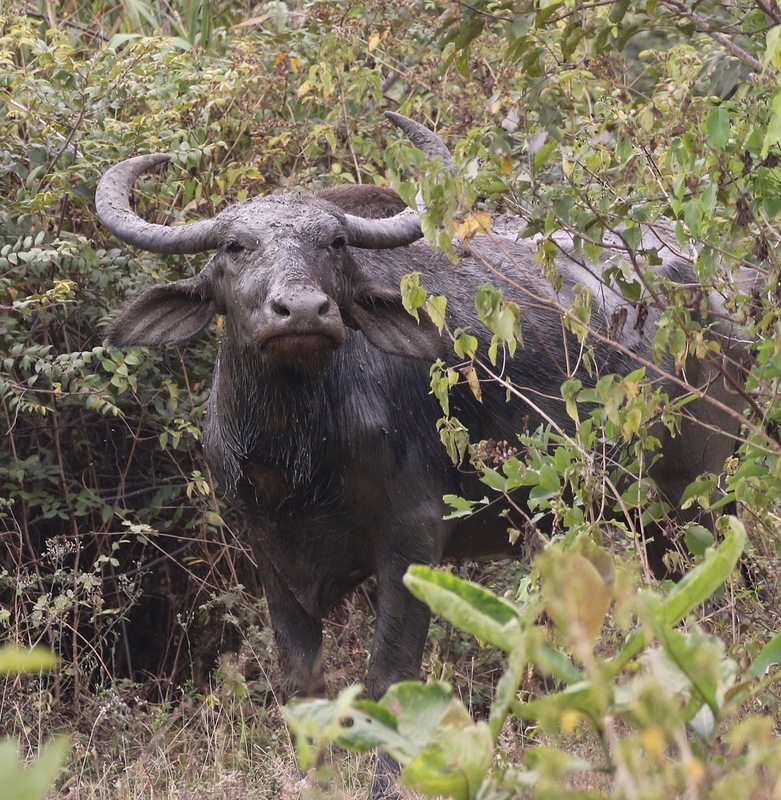 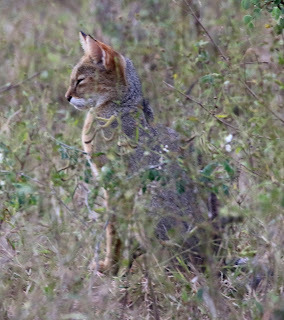 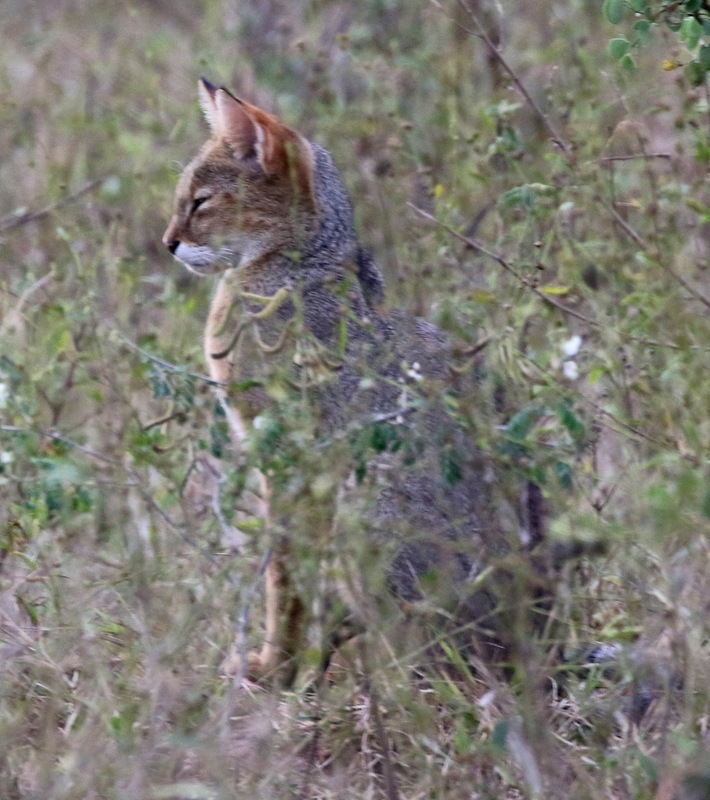 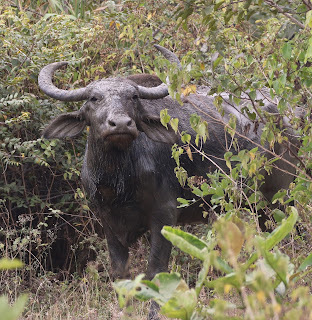 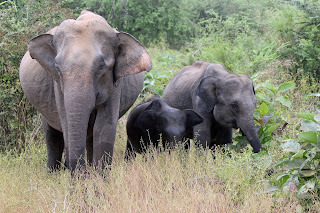 And amongst the mammals we saw were Indian Elephants, Water Buffalo and a fabulous Jungle Cat.